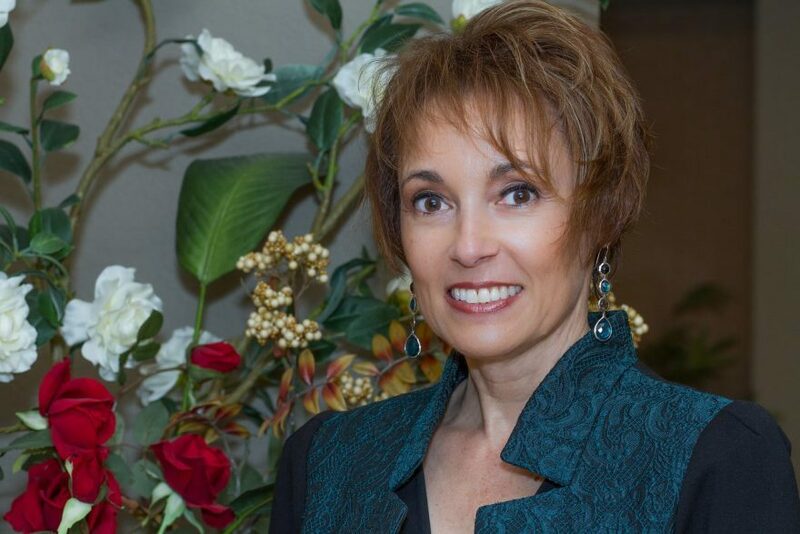 A seasoned and savvy wealth adviser with an MBA from Gulf Coast University, Tamara Surratt works with multigenerational families, from the wealth creators themselves all the way to the youngest generations, to help families preserve and grow their wealth. Regardless of how you phrase it, only 30 percent of affluent families are able to transfer wealth to the second generation, and only 10 percent to the third. Worldwide, there is a 70 percent failure rate in wealth transitions—regardless of country, tax laws or economic cycle. 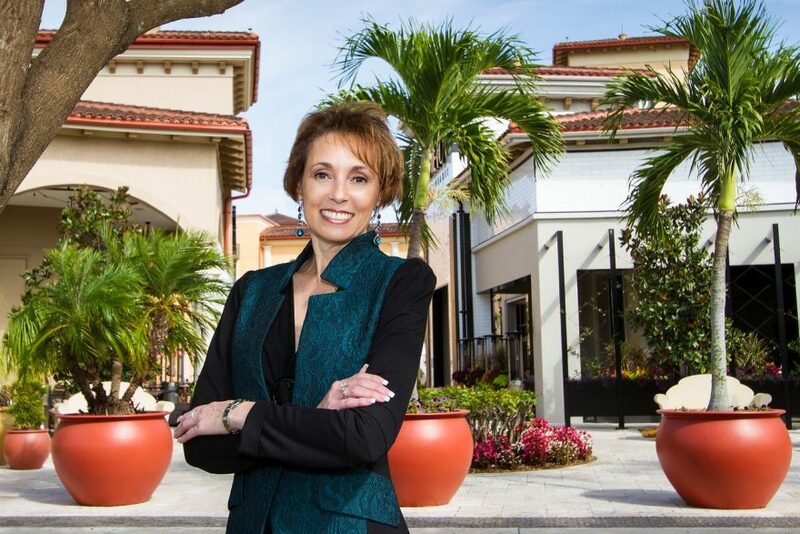 “Family wealth doesn’t easily pass generation to generation,” summarizes Surratt, president and CEO of Legacy Family Office in Naples, Florida, during a wide-ranging interview with Vision this past March. There are many reasons for the erosion of family wealth, including ignorance of tax laws and, for some, a diminished work ethic. But as far as Surratt is concerned, the common denominator comes down to family dynamics—how family members interact with each other individually and with the family as a whole. This includes the family’s ability to candidly communicate. Aversion to such conversations may be understandable as such discourse is likely to touch upon an aging benefactor’s mortality. But, Surratt warns, putting off such discussions only makes for a more difficult one in what’s almost certain to be a more stressful time. 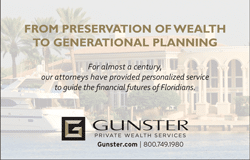 When a client seeks the services and expertise of Surratt’s firm, among the early steps is crafting a mission statement for the family’s wealth, which includes details about what are the senior generations’ intentions for family members who inherit it. The next generation is brought into the dialogue and asked to collaborate in coming up with conditions that all heirs can rally behind. If there’s a third generation, they’re welcomed into the discourse as well. Surratt has observed that families who embrace a unified mission often have a clear understanding of the purpose of their wealth, and a connection to their legacy as a family. If a family’s heirs understand and support the family’s identified mission, they are more likely to protect and nurture their wealth, instead of squander it. Kids never cease to amaze, Surratt says, adding that experience has shown her just how creative and charitable the little ones can be when given an allowance and presented with the spend-save-share options. Those may include buying an inexpensive toy while putting away a dollar for a more expensive one a few months later and another dollar for a worthy cause like saving an endangered species or supporting a homeless shelter. Additionally, the most successful future stewards of wealth often undergo an additional level of education when they are young, including basic financial planning, investment and accounting education and insight into the trustee-beneficiary relationship. 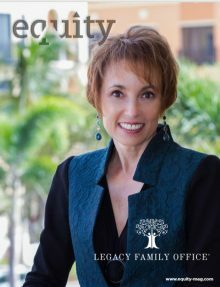 Along with providing the framework for family governance, which aids the preservation of wealth in the future, Surratt’s firm also focuses on tools and techniques to reduce risk and grow the wealth today. When working with new client families, Surratt always seeks to find correlation between holdings in the portfolio, which is often the case with wealthy families whose investments are spread across several advisers and institutions. Hand-in-hand eliminating redundancy within a portfolio is identifying all the fees, which can oftentimes create significant drag on the portfolio’s returns. Finally, Surratt and her team review the tax implications of the family’s investments and implement strategies to reduce tax liability where possible. Legacy Family Office is aptly named because Surratt and her team specialize in putting the pieces together to ensure the family’s values as well as assets are passed to future generations. They assist the dynamic process of estate planning, which involves the clients’ assets (bank accounts, investments, real estate and personal property) and the various forms of ownership and title that those assets may take. She emphasizes that these decisions can have significant tax benefits and consequences for the beneficiaries and should be carefully coordinated. In short, Surratt has seen that the families who thoroughly prepare for the transition of their wealth are well-positioned to raise and prepare heirs who can sustain the family’s wealth and maintain family continuity for future generations.